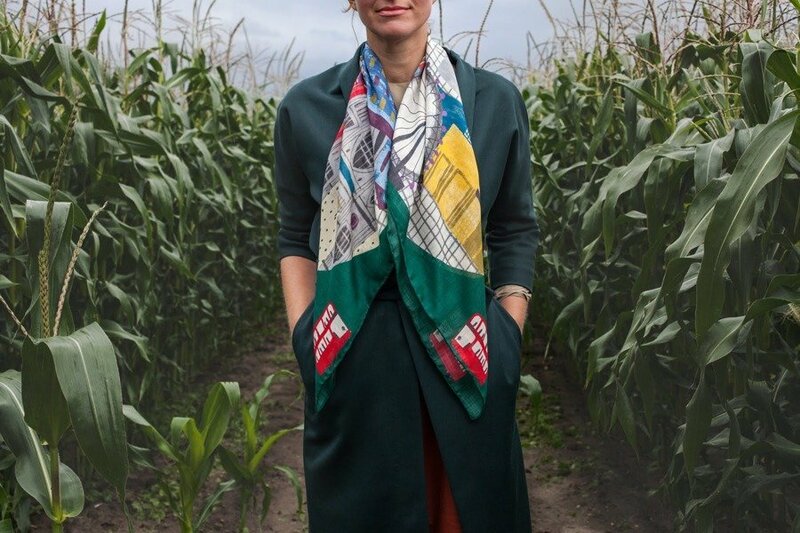 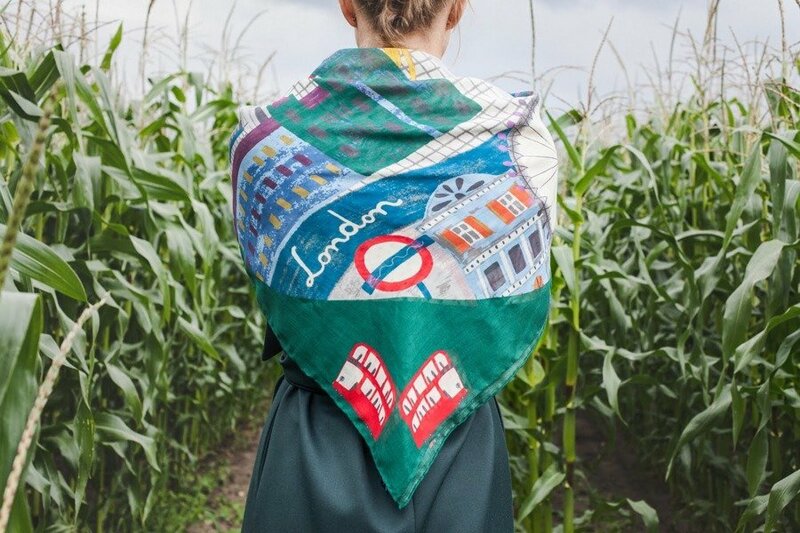 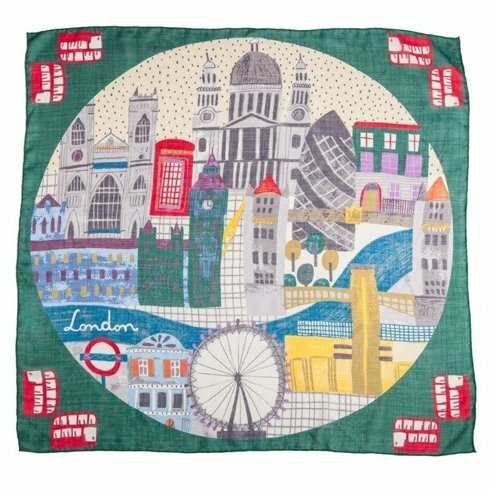 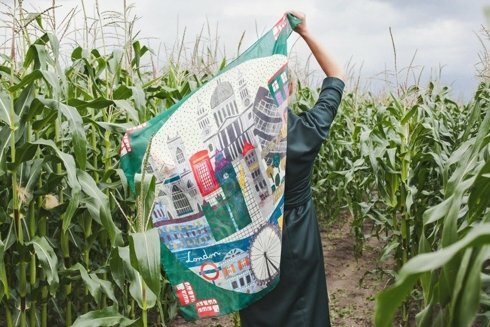 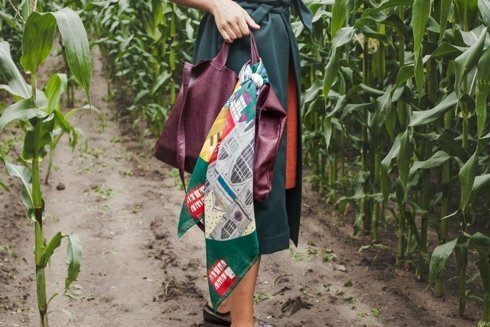 This unique scarf presents very unique and iconic buildings for Silesian Region, Poland. 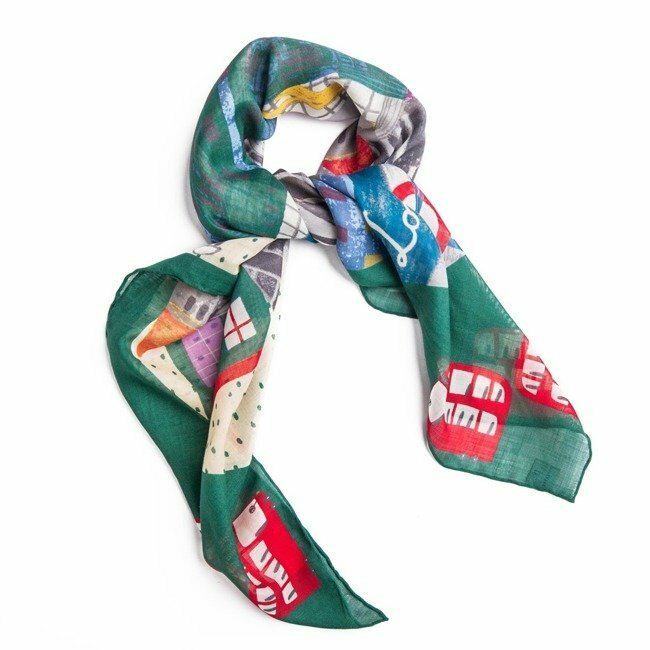 Multicolor graphic gives you various possibilities of usage. Made of best quality italian muslin wool and silk yarn. 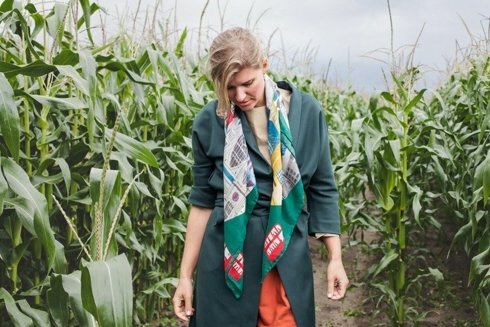 Hand rolled in Poland.